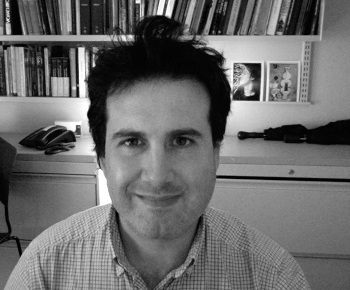 Ian Blecher's work focuses mainly on the philosophy of Immanuel Kant, and especially the concepts of 'possibility', 'actuality', and 'necessity'. More recently, he has started thinking about the significance of these concepts in ethics: what it means, for example, when one says that it's necessary for us to do something. Prof. Blecher's other philosophical interests include Plato, Aristotle, Thomas Aquinas, Descartes, Spinoza and Thoreau.